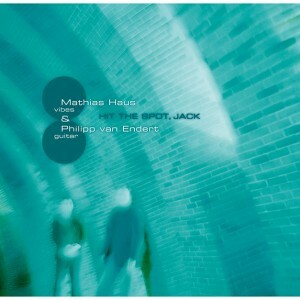 Matalex was one of Germany’s most successful Jazz-Rock bands in the 90’s. They played nearly all the great Jazz-Festivals including Montreux, Leverkusen, Den Haag, Rome and The Bizarre Festival. They performed at the WDR Rockpalast, toured with Randy Brecker, Jean-Paul Bourelly, Adam Holzman and Billy Cobham and even produced a successful singles release with the German Mega-Star Thomas D. – and these are just a few of the many milestones that have made this band unique. After four internationally successful albums, the recordings with Jean-Paul Bourelly from 1997 have now been released. Bourelly, an artist with an extremely powerful aura and a unique style, has played with Defunkt, Miles Davis, Pharao Sanders, Cindy Blackman and others. The collaboration of the four Matalex musicians Alex Gunia, Mat Jr., Jost Nickel, Arnd Geise and their “special guest” Jean-Paul Bourelly vibrates with musical power, moving rhythms and timeless beauty. The main tracks – Freedom, Dealin’, Sonic Good and Pretty Girl were all recorded live in the studio with very few overdubs! The album is a historic Jazz document of great importance. 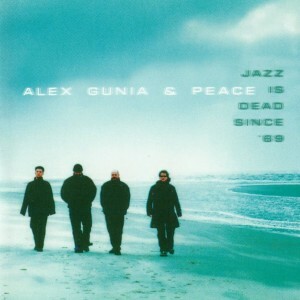 Jazzback is a title that Alex Gunia independently produced for the album Freedom in his own Studio in 2001. Jazzback follows up on the Matalex tradition but also lets current musical influences take their toll in its creation and sound. As a grand finale, the album concludes with two great titles Matalex (Live `97) and X-Perience (Live `97) which brilliantly demonstrate the magic and unbelievable skills of the four Matalex musicians. Freedom is an exceptional treat for Matalex fans and Jazz fans alike, clearly illustrating why Matalex was such a successful and popular band.